Mister Tea and I have histories that lead to a certain understanding that the worst can actually happen. We try not to be too paranoid about it, but various possibilities come up in discussion. Some of it is intellectual exercise, some of it partial planning, some of it just plain fun. It informs some of our reading choices, has a small hand in what we watch, and has been the basis for a number of tabletop games. 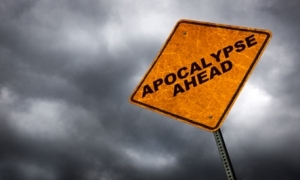 Apocalyptic scenarios are, if nothing else, interesting to think about from the perspective of whether or not you think you could handle the shift mentally. One of the primary reasons such stories fascinate me is the depictions of human nature, both the good and the bad, and how people manage the choice they are presented with. Just as I started to run out of books and get to that sad point of “Please write faster!” – The Walking Dead returned. Over the weeks before the premiere we began to speak (initially jestingly) about creating a series of ‘Teapocalypse’ sets. One of the things that comes up in almost any modern-world-is-gone scenario is access to any sort of medicine or medical care. We’ve always figured we’d fare better than average in this particular area, due to his smattering of military training and my knowledge of plants. The more we talked about it, the more it seemed like a smashingly good idea. We brought the eminently patient and helpful ‘Tea Naming Group’ in on the idea, and with their assistance, chose a selection of our teas for the apocalypse. 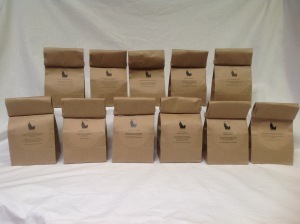 Knowing that not everyone would want all of the teas we had selected, we split the most basic of them into two groups. This set contains our Something for the Pain, Achievement Unlocked: Still Standing, AnTeaInfection, and Bone Binder. 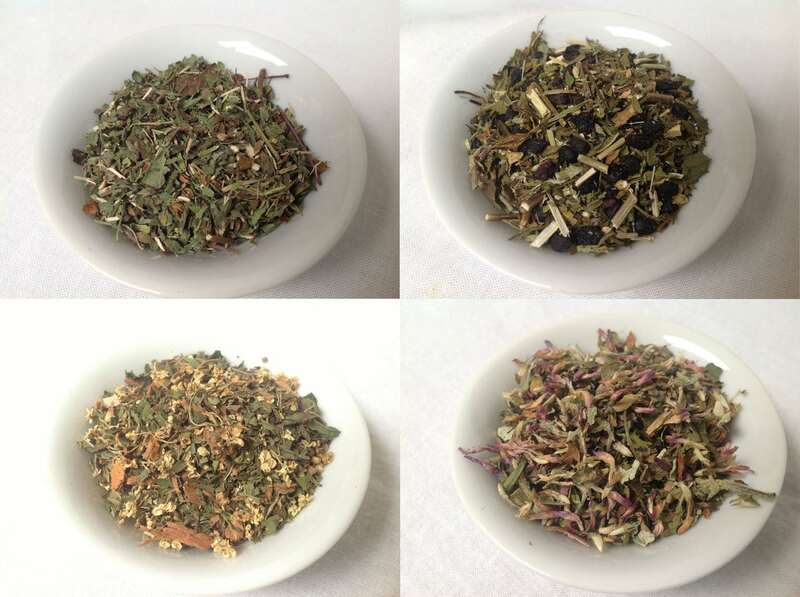 The pain teas were created primarily for nerve pain, but we’ve received quite a bit of feedback that says they help for just about everything. AnTeaInfection is our across-the-board fight all infections tea. Bone Binder is, as its name states, for speeding bone healing, and overall bone health. 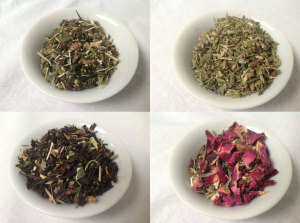 For batch-sizing and more detailed information, please visit the above links, to go to the post for each of the teas. This set contains our Back to Breathing, Fever-B-Gone, Hershel’s Gift, and S.H.I.E.L.D. Back to Breathing was created to deal with sinus infections of a particularly nasty sort, but turned out to also help with asthma and an array of respiratory issues. Fever-B-Gone is fairly self-explanatory, blended to help with fever reduction. Hershel’s Gift is a cold and flu tea, and S.H.I.E.L.D is an immune system strengthening and healing tea. 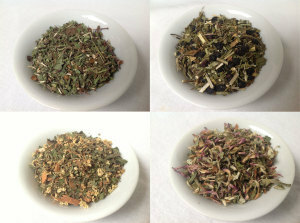 This set contains all the teas that are in Injury and Illness, as well as a few extra we thought would be useful. 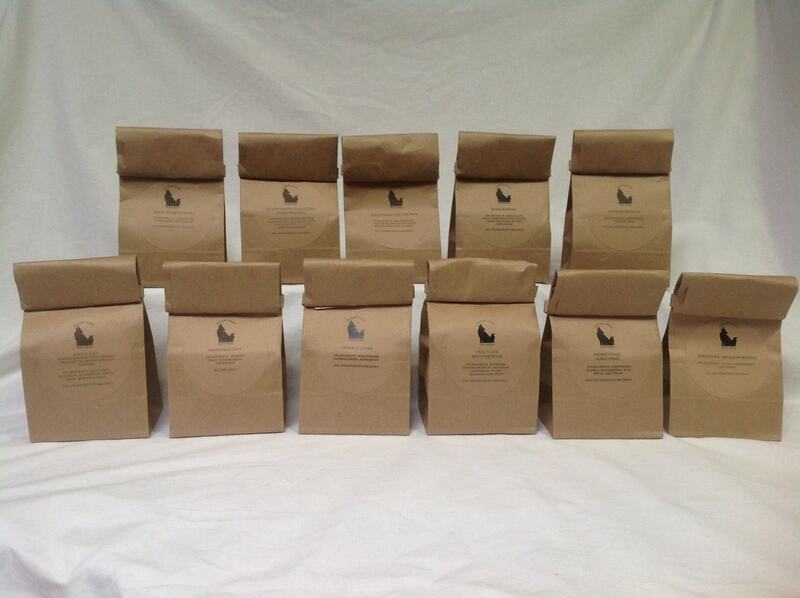 The additional teas we chose are Dog’s Life: Ash’s Phoenix, Heart’s Ease (Original), and SereniTea: Mellow Breeze. We chose Ash’s Phoenix because it is a good “deal with infections and sickness” for dogs, and if you are anything like us, you are planning on having your canine companions right there with you if the apocalypse happens. Additionally, all the herbs used in the tea work for people too, and it even tastes passable to humans as well as canines. Heart’s Ease was chosen because there are a lot of people with heart problems out there. Initially, this may not be a huge problem, because there will still be pharmacies, even if they aren’t being restocked. However, meds do expire, and this tea is a good choice for cardiac issues. SereniTea: Mellow Breeze made the list due to being a tea that deals with stress and anxiety that has other health benefits that would be useful. We will be adding some nifty additionals to these sets, but that is, unfortunately, a work in progress. ** I am not a doctor. The FDA (along with other governmental agencies) has not recognized any of this as fact. We do draw on science as well as tradition, but the path from research proving efficacy to formalized treatment is a long and complicated one. (Especially since plants can’t really be patented.) None of the information contained in these pages is intended to diagnose, treat, or cure disease from a medical standpoint. ***I am not a psychologist or psychiatrist. No mood tea that I formulate is directly intended to replace any psychiatric medication. If you are taking any form of psychiatric medication, you should consult both me and your doctor before drinking one of our SereniTeas. The side effects and contraindications for practically all psychiatric meds are long and complicated, and I really prefer to look into them before suggesting a tea. * We are not officially attached to or licensed by or otherwise involved with any of the official agencies of the fandoms we homage. If any of these agencies have an issue with our teas, please let us know, and we will work things out. 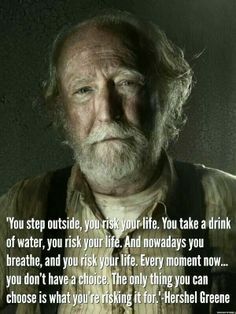 This entry was posted in Gift Sets and Samplers and tagged Apocalypse, Cold, Cough, Flu, Organic Herbal Tea, Organic Medicinal Tea, Organic Tea, Pain Relief, TWD by DesertSage. Bookmark the permalink.